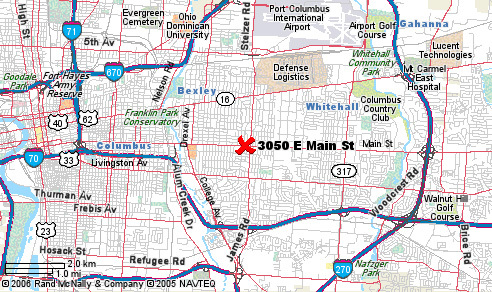 We are centrally located near the corner of Main & James and convenient from virtually anywhere in the city of Columbus. Just minutes from I-270, I-70, & I-670. Copyright ©2018 Columbus Finance Inc.